Can we get a really big drumroll please? 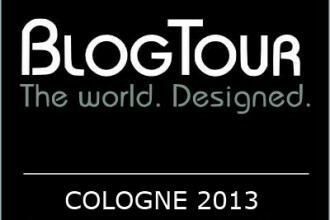 ::::::::: Because we are about to officially announce BlogTour Milan, one of two highlight tours in 2014. The tour will coincide with Salone del Mobile, Milan’s annual design week, but we wouldn’t be BlogTour if we didn’t add a twist and so we’ve included a short jaunt to Venice just to kick things off in style. We know, we know…it’s a dirty job but the folks below assure us they’re up to the task! Kandrac Kole is a nationally recognized interior design firm founded by principal designers Joann Kandrac and Kelly Kole. This successful duo has established a reputation well known for their approachable, dynamic personalities, signature use of color, and one of a kind, custom designs. Voted one of Atlanta’s Top 20 Residential Interior Designers in 2013 by the Atlanta Business Chronicle, their work has been featured on HGTV, The New York Times, House Beautiful.com, Southern Lady Magazine, Atlanta Home Improvement and Houzz.com. 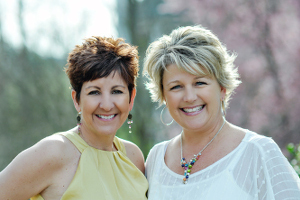 Joann and Kelly’s love and commitment to the power of interior design is also exhibited in their charity work throughout the U.S. and Guatemala and thru their blog which was established in 2009. Learn more about this dynamic duo via their Twitter, Facebook, Pinterest and Google+. 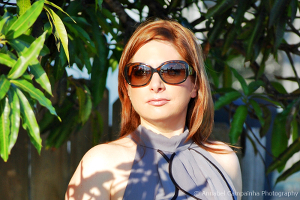 Carmen Maria Natschke is a new media entrepreneur, freelance writer, social media diva, speaker and the Founder and Editor-in-Chief of the internationally acclaimed design blog, The Decorating Diva. Her passion for beautiful design has her traveling the globe as a lifestyle and design expert sharing her love of art, architecture, design, and trends with thousands of Decorating Diva fans around the world. 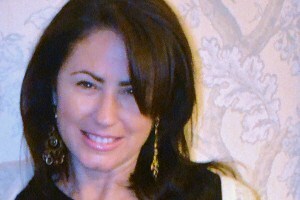 Connect with Carmen on Twitter, Facebook Pinterest , and Google+. Eric Schimelpfenig, AKBD is the founder of SketchThis.Net. Eric has utilized 3D technology throughout his career. He has taken pencil and paper operations and converted them to 3D, worked with Google on Sketchup’s development, created 3D content for companies large and small, and taught Sketchup to countless students all over the country.He is also an active columnist in Kitchen & Bath Design News, is often hired to teach Sketchup, and speak on emerging technologies for the design field. He is currently touring the country on a three year teaching tour with Ellen Cheever and Kitchen & Bath Design News. 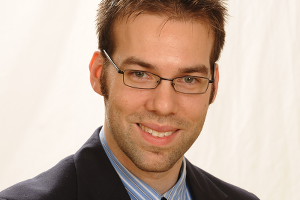 Meet Eric and learn more about 3D technology via his Twitter, Facebook, Pinterest and Google+. Holly Hollingsworth Phillips is a residential interior designer and owner of The English Room in Charlotte, North Carolina. Holly’s style is elegant, eclectic and colorful. 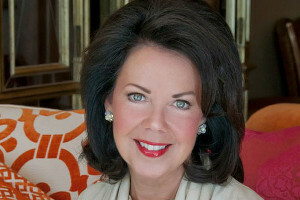 She has completed homes all over the East coast that have ranged in style. Holly has been published in many publications in print and digital. She loves overseeing the design process from beginning to end. “The best part is when your clients really trust you and set you free to do what you do best.” Her love of color, pattern and layering of old and new can be seen in all her work. 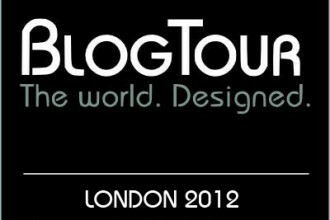 According to Holly, “Color makes people happy!” Holly is a Blogtour London 2013 alumni and Blogtour devotee. Learn more about the colorful Holly via her Twitter, Facebook, Pinterest and Google+. Since 2008 Tamara Matthews Stephenson has been writing Nest by Tamara, a lifestyle blog inspired by her busy life as a NYC interior designer. 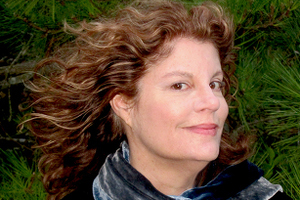 She muses about all that encompasses “nesting.” Tamara has also written for Traditional Home Magazine, Venu Magazine, Today’s Equestrian and New York Spaces Magazine. Tamara hopes to help her clients and readers create a stylish yet well-lived in home while putting it all into perspective. Learn how to “nest” with Tamara via her Twitter, Facebook, Pinterest and Google+. 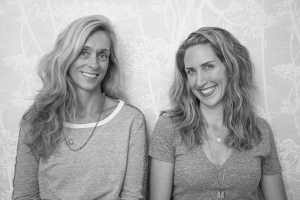 CLOTH & KIND is a boutique interior design firm and blog led by Krista Nye Schwartz and Tami Ramsay with offices in Ann Arbor, MI and Athens, GA. They are storytellers that design well-curated, layered and cultured spaces created to reflect the personalities of their clients and how they live their lives. Meet the fabulous partners and learn about their steadfast passion for textiles and cultured spaces via their Twitter, Facebook, Pinterest and Google+. 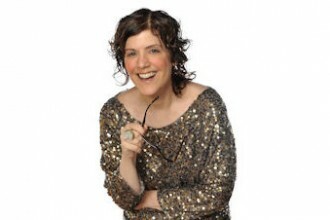 Robin Plaskoff Horton’s award-winning and Webby-nominated blog, Urban Gardens, is a lifestyle story told from the ground up. A mix of urban style, design, and nature, Urban Gardens is about the whole circle. Urban Gardens explores the world’s most captivating destinations, to see, taste, and experience multi-culturally, what the global creative universe is growing and serving up in their own particular style.Robin has been a featured speaker at the Garden Bloggers Conference, Women at Woodstock, and the Garden Writers Association Annual Meeting. 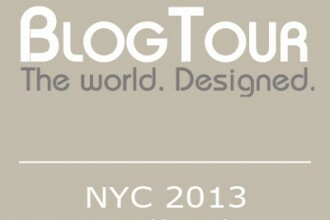 She contributes to Houzz, and has been a featured curator for social commerce sites, Pickie and Luvocracy. In addition to several awards, Mashable named Urban Gardens “One of the Top 10 Must-Follow Home and Garden Twitter Accounts.” Get connected with Robin via her Twitter, Facebook, Pinterest and Google+. 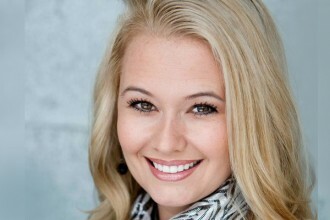 Lisa Smith, interior designer, author, publisher of DecorGirl.net, artist and sportscar driver is more than your average designer. Owner and visionary behind Interior Design Factory, Ltd. a boutique design firm where they design everything from furniture to light fixtures to provide their clients with a completly personalized interior, Lisa lives by her words, “do it once, do it right.“ She brings and artist’s eye for color and composition to everthing she does. Her automotive interests fuel her personality of living outside the box and provide endless inspiration for design solutions. 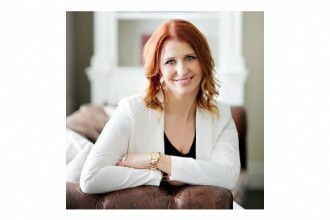 Live outside of the box with Lisa via her Twitter, Facebook, Pinterest and Google+. Looking forward to seeing some familiar faces and meeting new friends in Milan! Disappointed for me, yet that does not diminish my joy for the people selected, especially my beloved Lisa. Have fun all of you! Awe thanks, my friend… I’ll miss you! It has been too long since we’ve been together. Congrats to all chosen for Milan! Well done V! Can’t wait to follow long via social channels your adventures!! It will be amazing!! This is going to be an EPIC trip for sure!